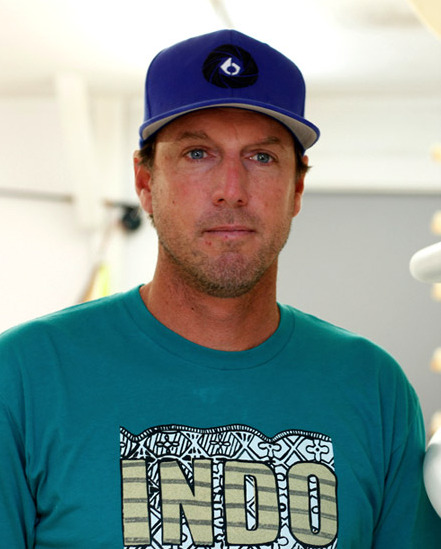 Born and raised in Florida, Erie Peeples has been shaping surfboards since 1991 and is regarded as a top shaper along the east coast. His designs are known all around the world. Erie take’s great pride knowing that his boards are 100% American made. He uses only top quality materials with a hand picked manufacturing team ensuring precision made boards, not cheap pop-outs. At Erie Surfboards, they shape a wide variety of boards in a very modern factory. You can get many different models of surfboards, wake surfers, and stand up paddle boards. Even with the growth, community is still one of the core values of Erie Surfboards. There have been numerous fund-raisers and parties thrown to raise money for people in need in the local community and Erie also does surf lessons to spread the stoke of surfing to kids who want to learn how to surf. With over 25+ years shaping experience, if you are just looking for a stock board or a full custom, they have the right tools to give you the exact board that fits your level and style.